So you’re struggling to keep things consistent on the branding front ey? Or you want to create a beautiful brand identity design that people recognize and take notice of online? I understand my friend… as I struggled with the same thing for quite a while. To be honest, I just didn’t understand the importance of consistent branding and what it means in this crowded webosphere that we are in. As of now there are more than 3 billion people that use the internet these days. 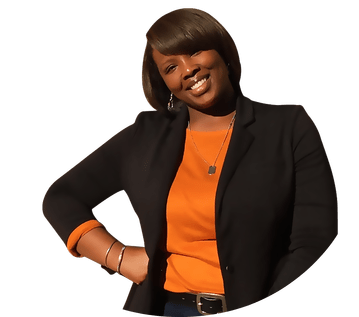 With that said, you have to be very intentional about the content that you create, the way that you present your brand to your ideal customers and most importantly create “branded” marketing visuals that make your brand recognizable. That’s what we are going to talk about in this blog post. When you are browsing around online and notice a tweet of an image that someone shares, or a post that someone puts on Instagram — what is it about that brand that catches your eye? The way the images are designed right? Strong and consistent visual branding. Take Kim Jimenez of KimberlyAnnJimenez.com for example. When I first encountered Kim’s brand the first thing that jumps out at me was the fact that her visual branding was super consistent. In a nutshell pretty much everything that Kim creates looks like they belong to the same company. Before I got things ironed out on the branding front my branding looked like it belonged to four different companies. I struggled for a while to figure out how to make my designs look like cohesive and well put together. 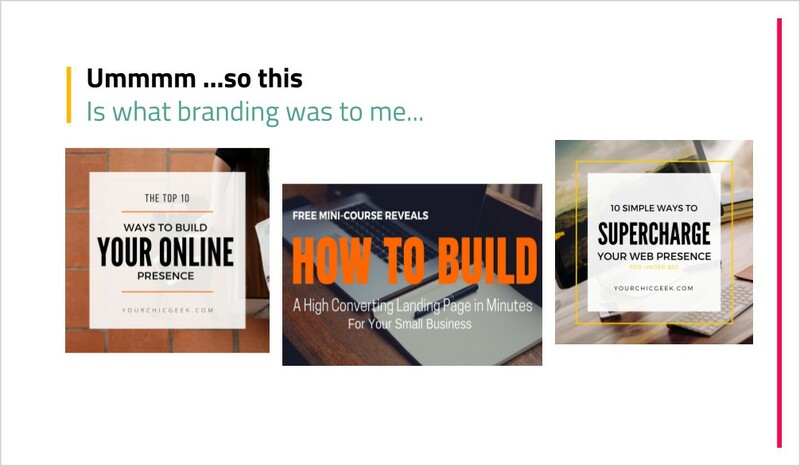 Then…all of that changed when I discovered a resource that drastically improved my DIY branding game as a solopreneur. That resource is none other than Canva for Work. 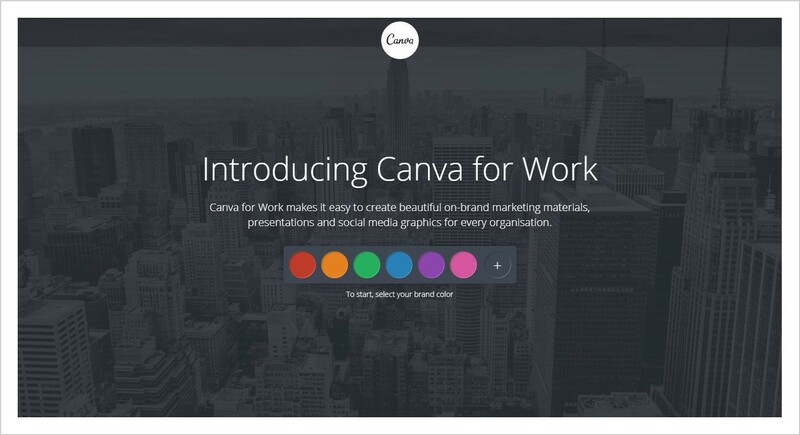 Canva for Work is the power-packed and premium version of Canva. 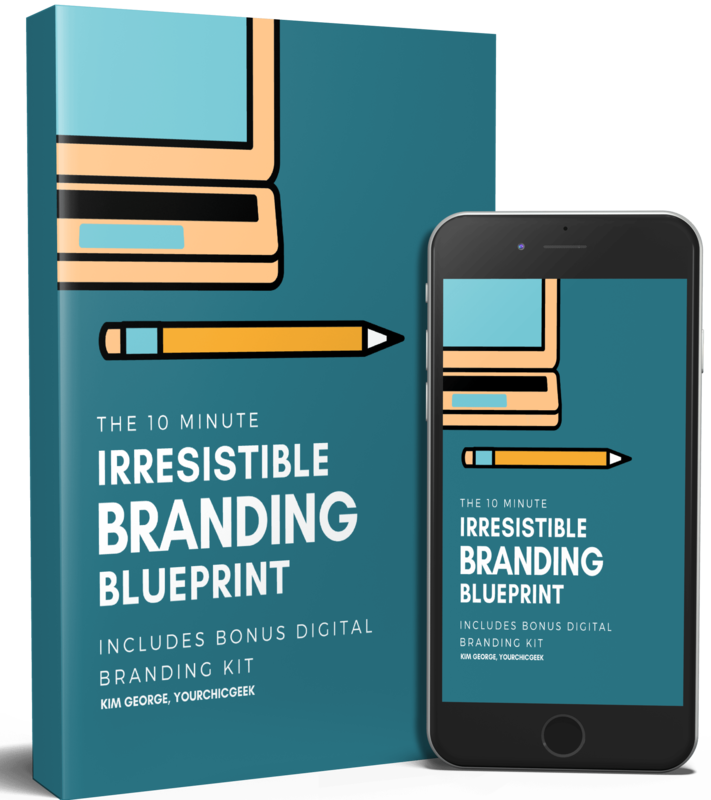 With this platform, you are a template away from cranking out beautiful graphics for social media, your blog posts and practically any type of design that you can think of. The magical resize feature – where you can instantly resize one of your graphics in minutes to a graphic of a different size and dimension instead of starting from scratch. The transparency feature – this feature is very helpful unless you add transparent backgrounds to your images we are the background does not show up. This feature is a specially key and helpful when you’re designing your own logo. The ability to organize your designs and add them to folders – as much as I use Canva this feature has really come in handy for me and will work wonders for you to on the organization front if you are handling graphic design projects for multiple clients. My friend the Canva for work magic doesn’t stop there. 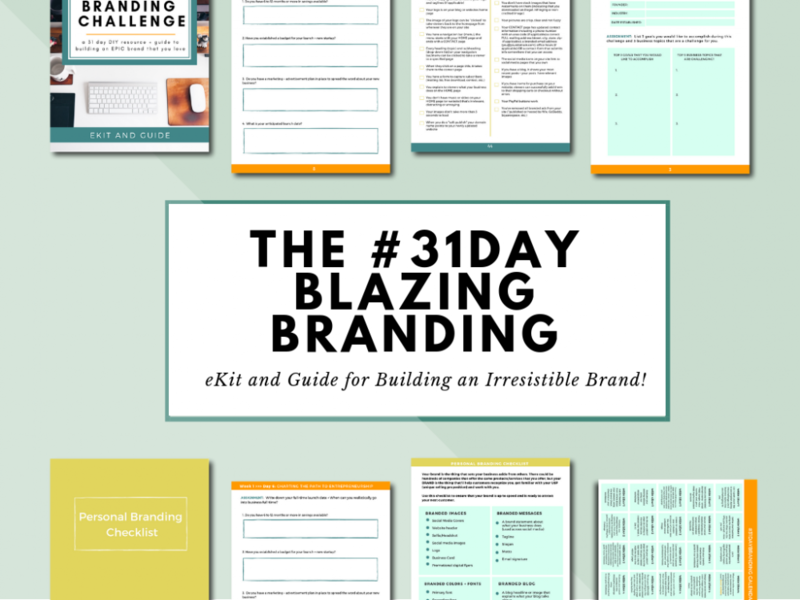 The best feature that this resource offers specifically to help you create consistent visual branding is the brand kit. 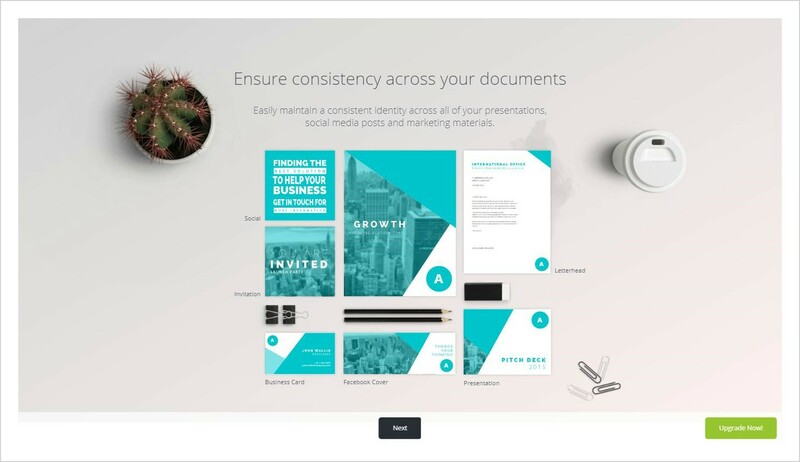 In Canva for Work, the Brand Kit is a resource that lets you put all of your branding assets in one place so that you can keep your designs consistent. Using the same fonts on your visual designs is a surefire way to make your branding consistent. I know that paring fonts definitely frustrating for a lot of people (myself included at one point). Talk about a time saver! So instead of struggling and getting overwhelmed with figuring out what fonts to use every time that you design graphics, you can just add fonts from your brand kit in Canva for Work. This is perhaps one of the most helpful areas in the brand kit that you can use in Canva for Work. 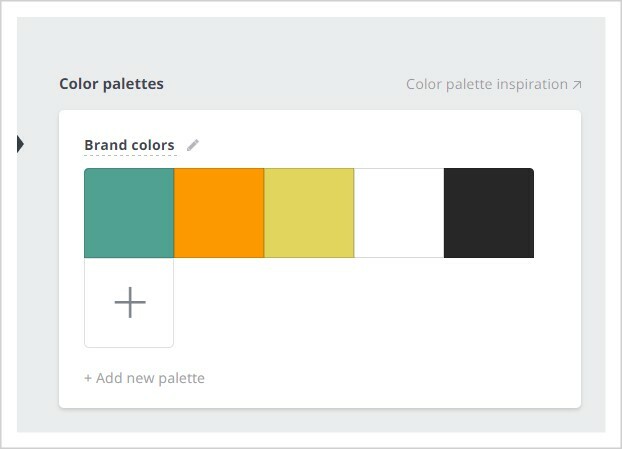 Well it means that when you are designing graphics and etc in Canva, after you add your brand colors to your brand kit, you can easily apply them to your designs. Yayyy for this! This feature alone will definitely help you keep the colors in your branding consistent in the designs that you create in Canva. 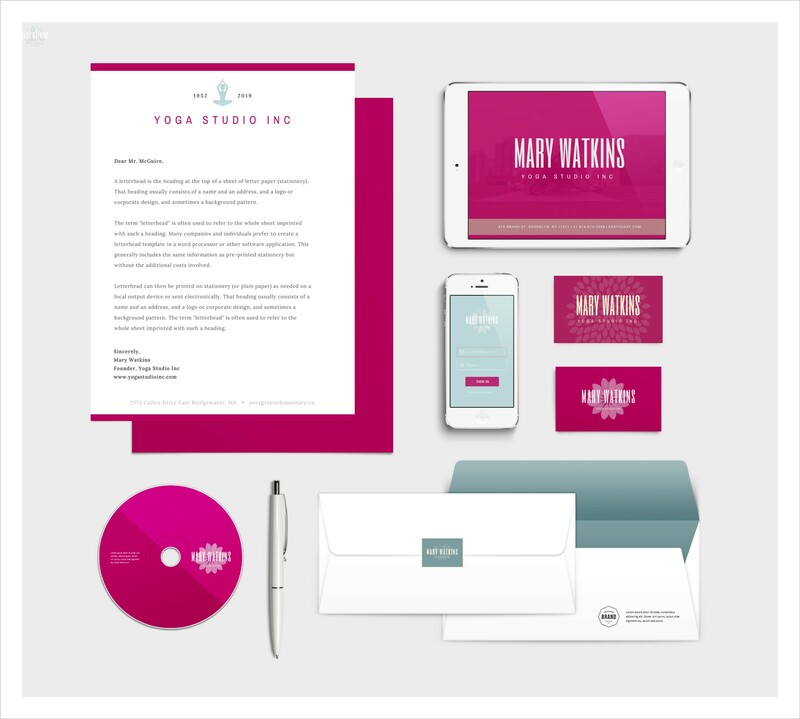 In Canva’s brand kit, you can add as many of your logo designs that you want to. Using your logo to brand your graphics is an excellent way to make your designs easy to spot online and also get people familiar with you. #4. You Can Upload Different Fonts! 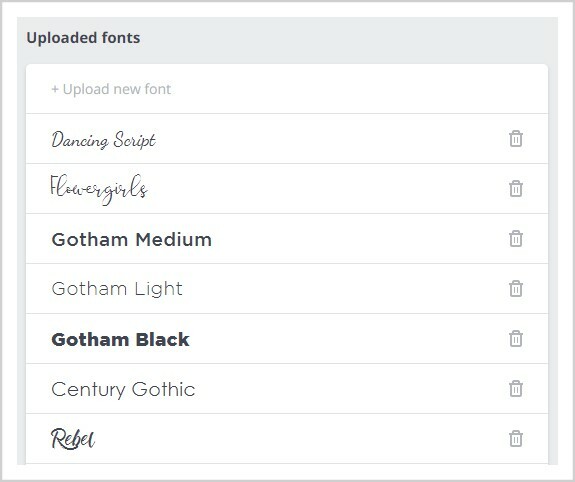 If you want to use different fonts for special projects that you create in Canva, you can add your fonts in the Fonts section of your brand kit. Creative Market, Dafont.com and Fontsquirrel are all places that have a wide selection of great fonts that you can use in your visual designs. 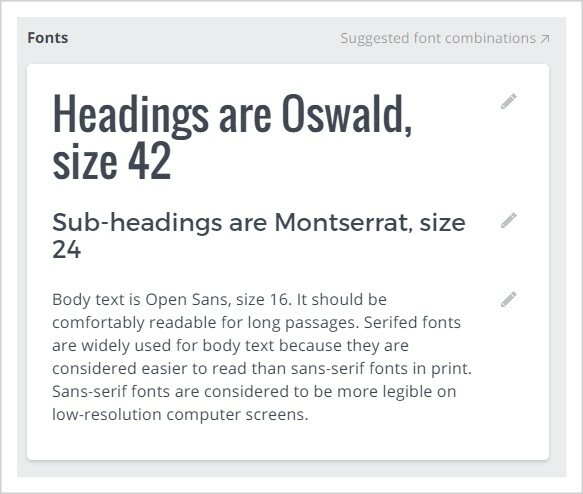 All you need to do is find fonts that you want to use, download them then upload in Canva. Fair warning: you will need to make sure that the fonts that you upload to Canva are either fonts that you’ve purchased from Creative Market or that are 100% free for commercial use. 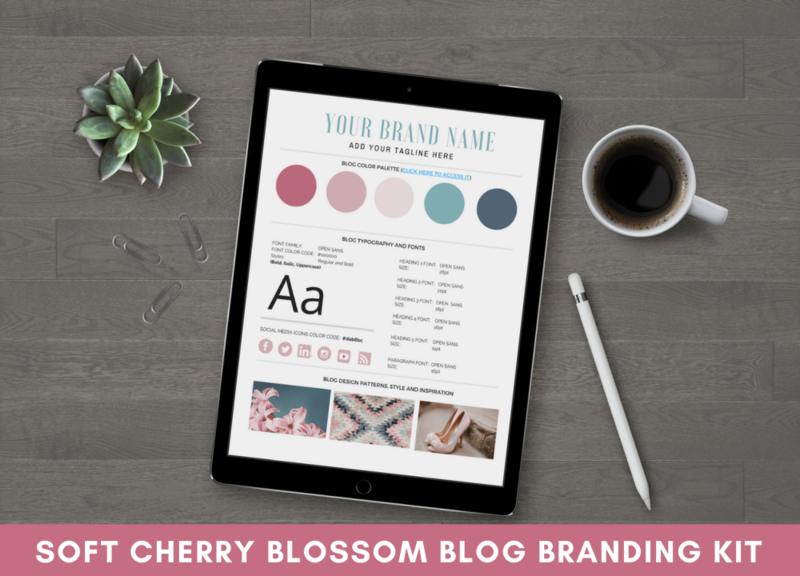 After you have added all of your branding essentials to your Brand Kit in Canva for Work, next it’s time to design your brand identity kit. 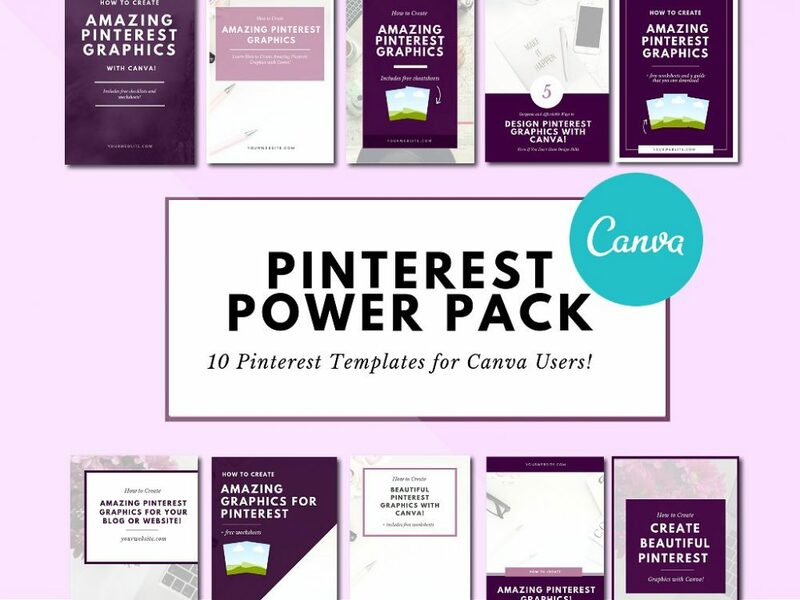 Lucky for you, Canva has all of the templates that you need to pull things together beautifully. 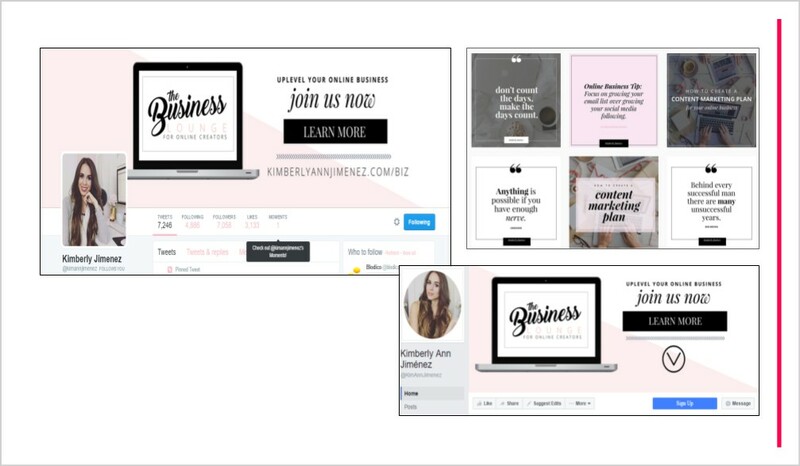 If you are designed challenge, you can check out these done-for-you template sets that you can customize with Canva (the free or paid version), change the colors and fonts too. As you can imagine, it’s a lot easier to stand out online and get noticed when your visual branding is consistent and easy to recognize. 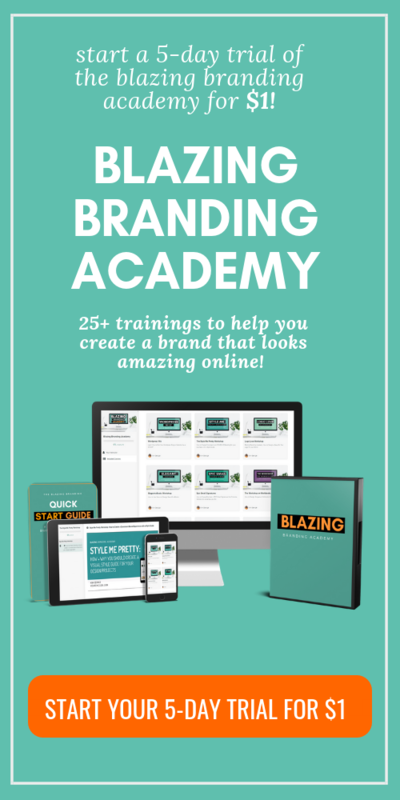 If you are struggling to get a handle on your businesses visual branding and want to how to get things on track, check out some of the branding resources inside of the Blazing Branding Academy or view these done for you branding kits that take all of the obstacles standing between you and visual branding that looks amazing online. 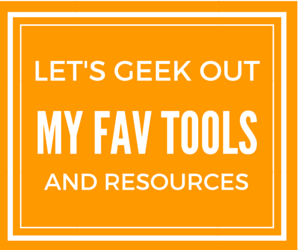 What Tools are you Using to Brand your Business? 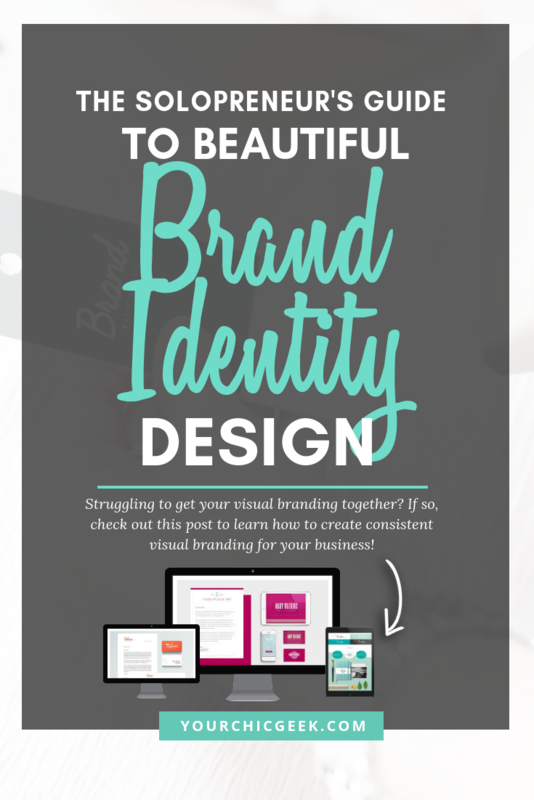 I hope that you found this guide helpful and understanding how Canva for Work makes it easy peasy to create beautiful brand identity design on your own.